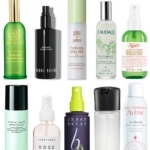 As someone who buys and tests a lot of skin care products, there are certain products that I re-buy time and time again. I’m not the only one! Walgreens has just come out with a list of Fan Favorites, and I was excited to see several of my picks made the list. 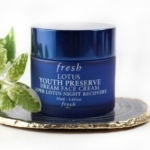 Through the years, I’ve learned that good skin care needn’t be expensive. 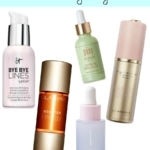 There are many great skin care products available at the drugstore. 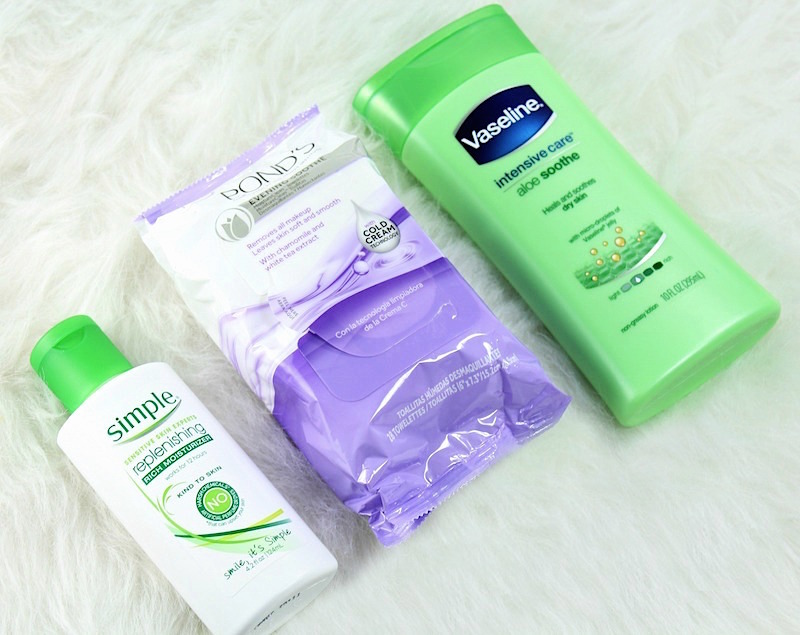 Brands that I like include POND’s, Simple Skincare and Vaseline Intensive Care. These brands have stood the test of time. I like the ease and convenience of being able to grab them while I’m shopping at Walgreens. I’ve used POND’S Original Clean Sweep Towelettes to remove makeup for years, and they’re excellent. So I thought I would try out the Event Sooth Towelettes for a change. I love these! Like the Original, the Evening Soothe Towelettes are soft and textured. They gently remove all traces of makeup and grime. At the end of a long day, what I love is the calming scent of Chamomile and White Tea. So relaxing! This is the time of year that I also start switching to lighter versions of skin care, like my moisturizer. Instead of creams, I switch to a lotion formula. The Simple Replenishing Rich Moisturizer provides the long lasting hydration my skin needs, plus leaves it soft and supple. 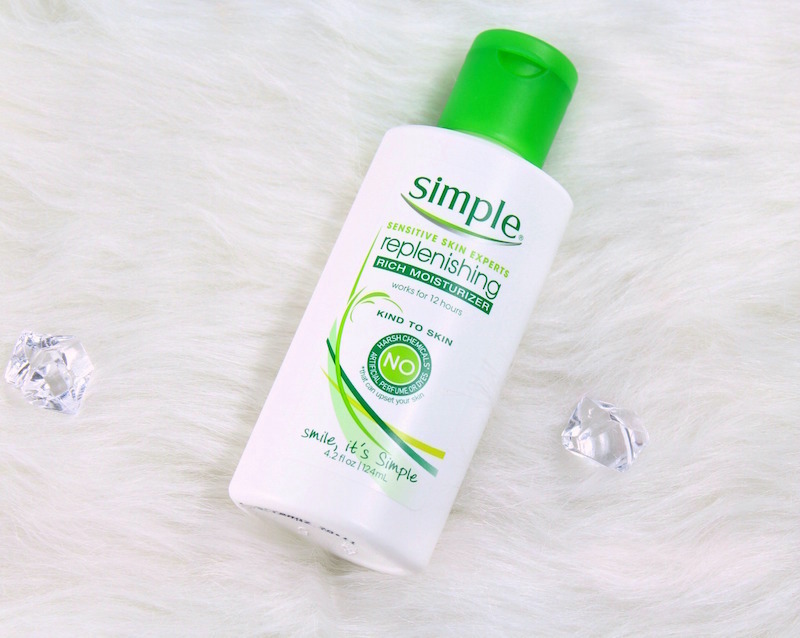 Simple is known for not using harsh chemicals, artificial perfumes or dyes and there are no parabens…making this a worry-free choice for those with sensitive skins. 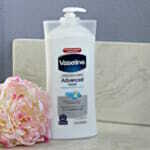 Another brand I re-buy over and over at Walgreens is Vaseline Intensive Care™. 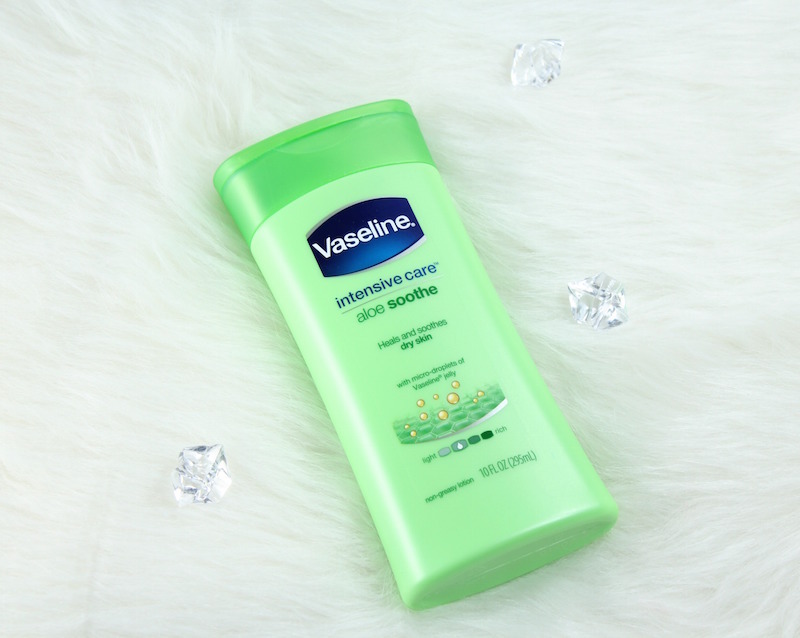 For spring and summer, I love the Vaseline Intensive Care Aloe Soothe Lotion. The formula thoroughly moisturizes my dry skin, because it has micro-droplets of Vaseline jelly in it. I love the light, fresh scent, too. In addition, it absorbs quickly for a non-greasy feel. 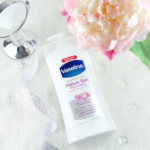 I’ve tried nearly every variant of Vaseline Intensive Care™ lotions and this is one of my favorites. 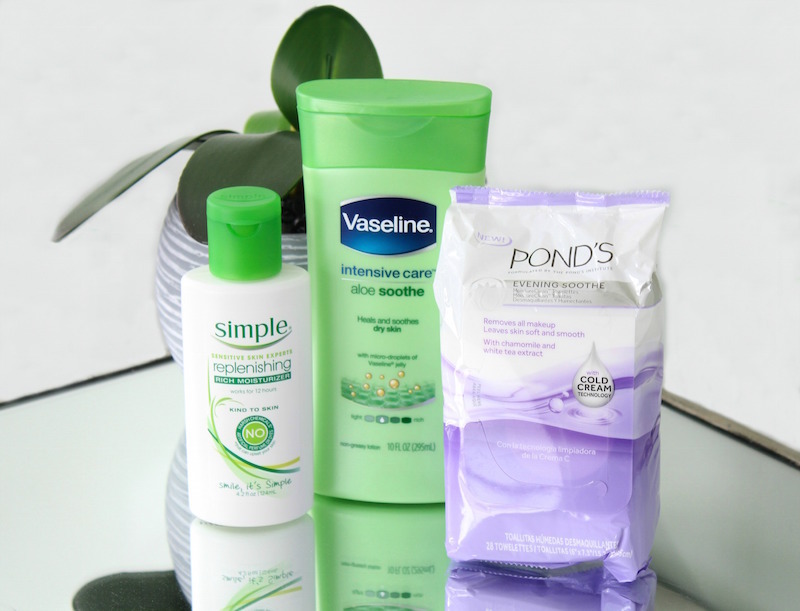 All brands (Ponds, Simple and Vaseline Hand and Body Lotion): during the month of April: Buy 2 get 2,000 points; from 4/15-4/21, buy one, get one at 50% off. Disclosure: This post is sponsored by Mirum; all thoughts/opinions are 100% my own.